Jim Casson is a professional drummer / percussionist / educator / producer / promoter / web and graphic designer / farmer / father / husband. When he grows up, he'll decide what he wants to do with his life. Here on his web site you can find out where he's performing, who he's performed with, what CDs he's performed on, what he looks like when he performs, how you can get him to teach you how to play, what type of drums he plays on, and how to get in contact with him. What else could you possibly want? If there is more, why not drop him a line and tell him what you think. "Jim Casson is one of my favourite drummers"
"The best drum solo since Bob Crane on the Tonight Show!" 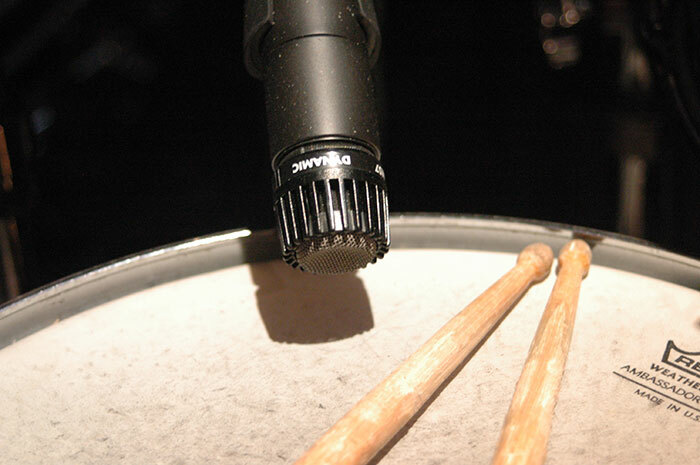 Audience member in Spartanburg, S.C.
"Jim Casson has perfect time"
"I don't think you should play in my band any more"
Check out this article from "The Voice Of Pelham"
Click on the picture to go to The Cherry Pit website. 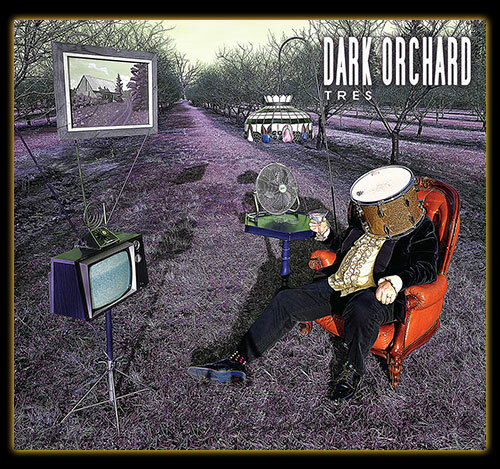 Check out my new album "Dark Orchard - Tres"
Here's a video of a piece from my 2nd CD release "Dark Orchard - Blossom"